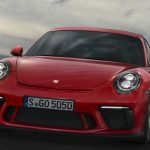 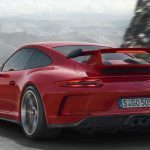 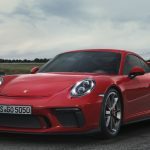 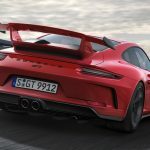 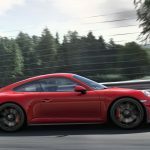 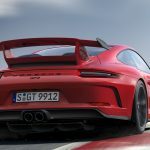 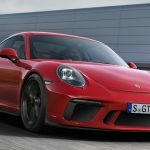 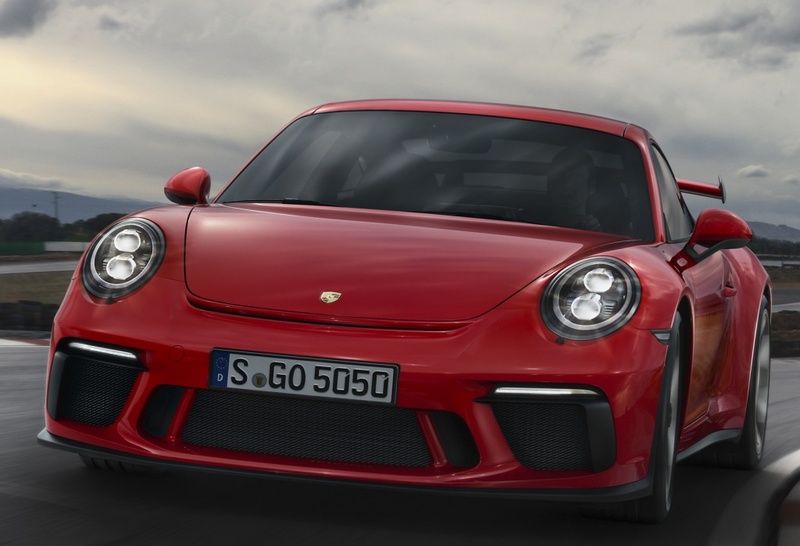 The German based Porsche sports car manufacturer already previewed the 2018 991 GT3 ahead the 2017 Geneva Motor Show, but now we get to see the model in a first promotional video which highlights its general exterior design. 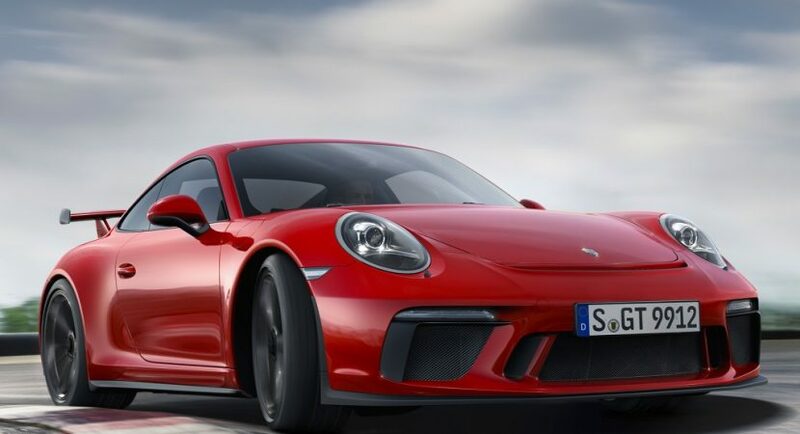 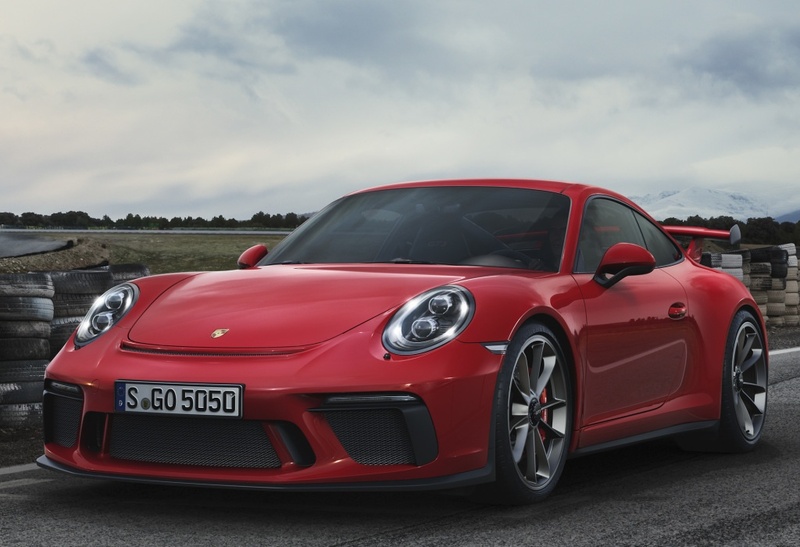 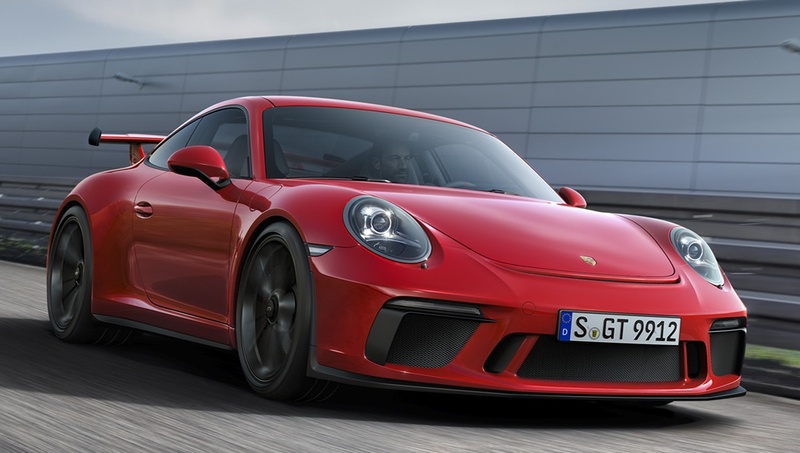 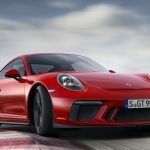 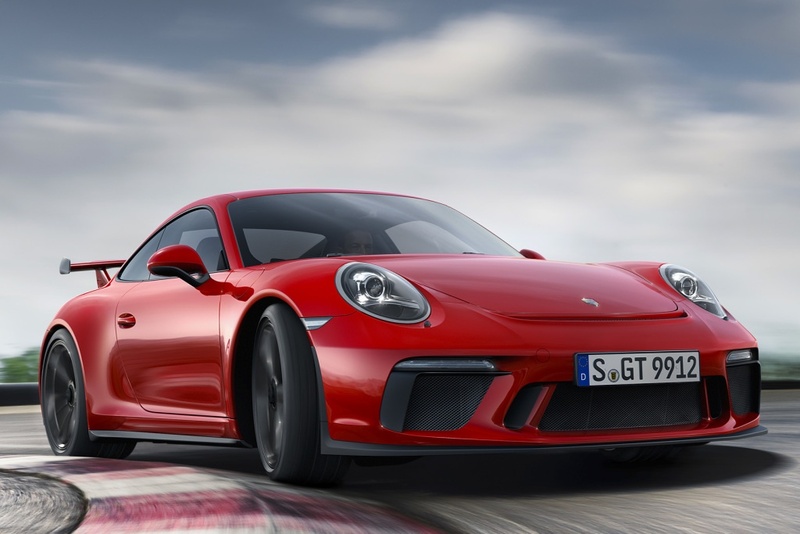 We are looking here at the facelifted variant of the current 911 GT3, meaning that it comes with improved aerodynamics and lightweight materials which increase its performance figures. 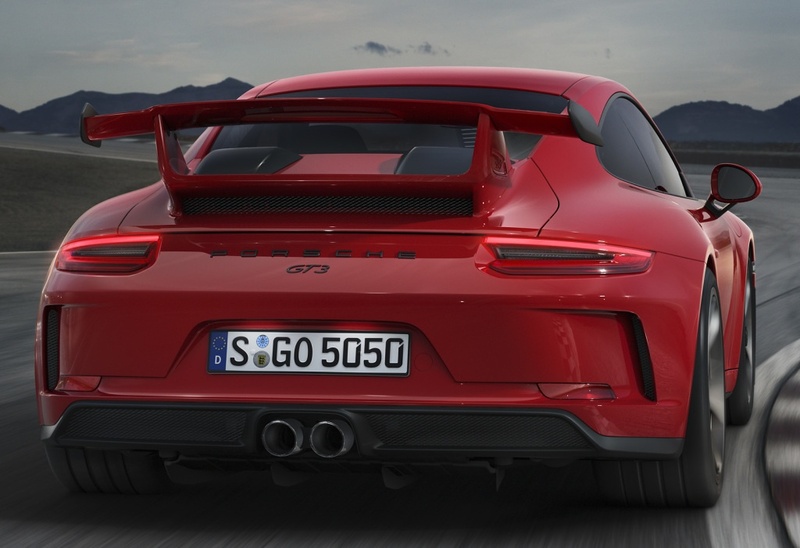 The car`s most important highlights refer to the lightweight rear end with exhaust air openings, new diffuser, adding as well a new power pot under the hood and some new mechanics – a new active rear-steering for improved cornering, new lowering springs which lower the car`s ride height by 25 mm, adding as well advanced aerodynamics that increase its downforce. 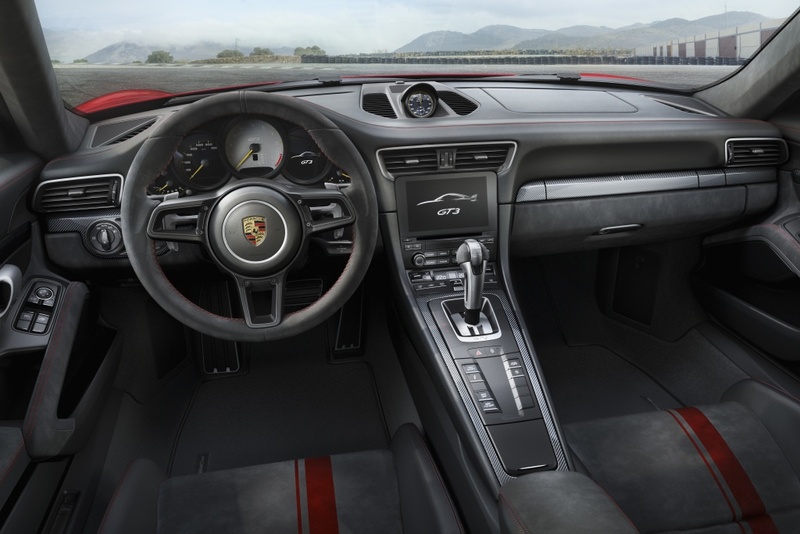 Inside, the cabin is also tweaked with the new steering wheel, 18-way electrical adjustment Sports seats Plus Package. 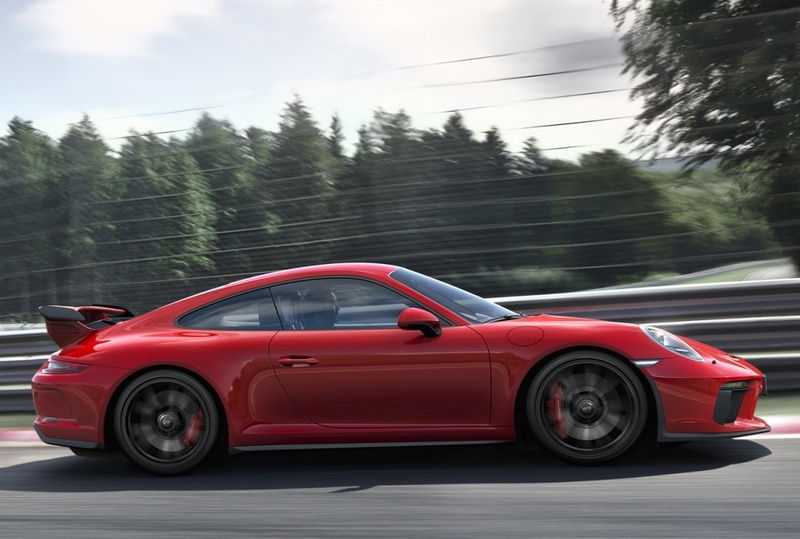 Other features also refer to the integrated thorax airbag and manual fore/aft adjustment, full bucket seats from light carbon fiber-reinforced plastic in carbon-weave finish, Connect Plus module and Track Precision app which is an important part of the Porsche Communication Management. 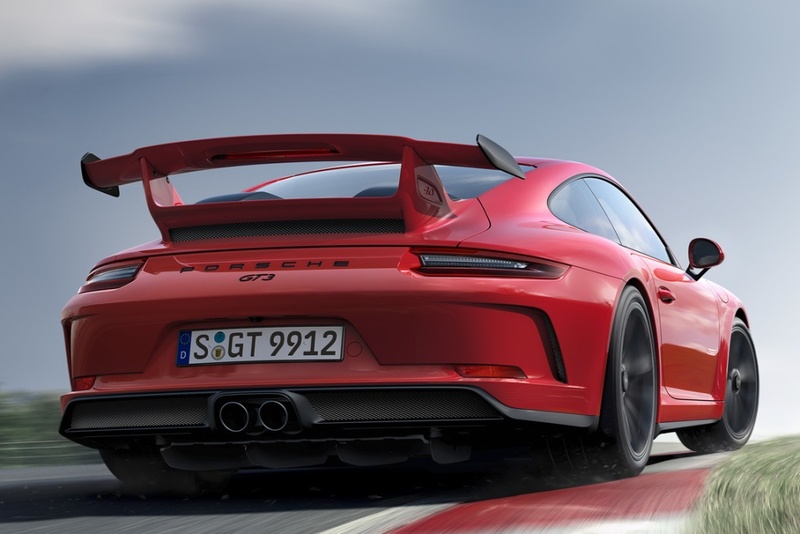 Under the hood, the all-new 2018 Porsche GT3 packs the brand-new 4.0-liter naturally-aspirated six-cylinder engine, now churning out 368 kW, which his rather the same power and torque as the 911 GT3 Cup racer. 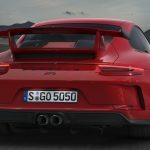 With a total weight of 1,430 kg and packed with lightweight chassis, 2018 Porsche GT3 can sprint from 0 to 100 km/h in around 3.4 seconds, a performance achieved with the PDK transmission, at a top speed of 318 km/h. 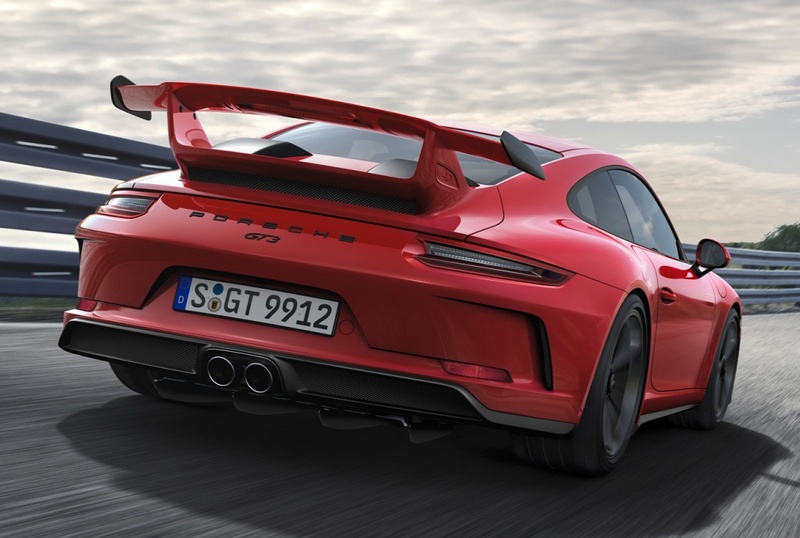 With the six-speed manual transmission, the same sprint is done in 3.9 seconds, achieved however at a higher top speed – 320 km/h. 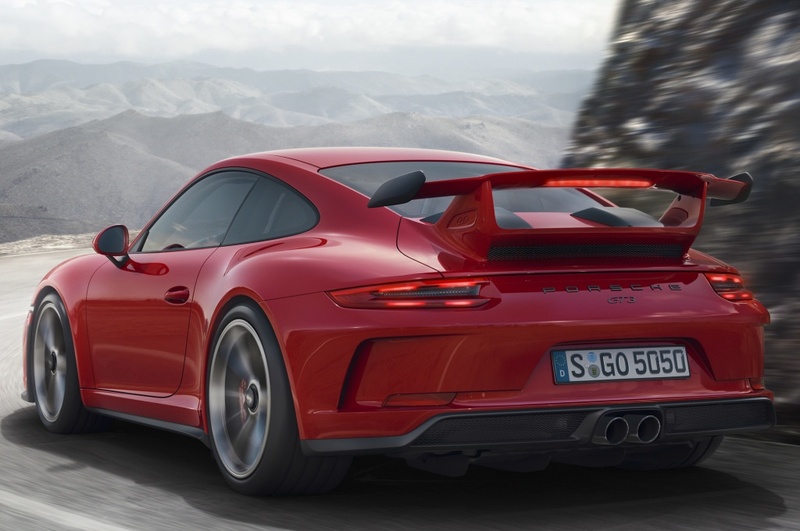 As for fuel consumption, this doesn’t come cheap at all – 12.9 L / 100 km, while the CO2 emissions stand at 290 g/km.